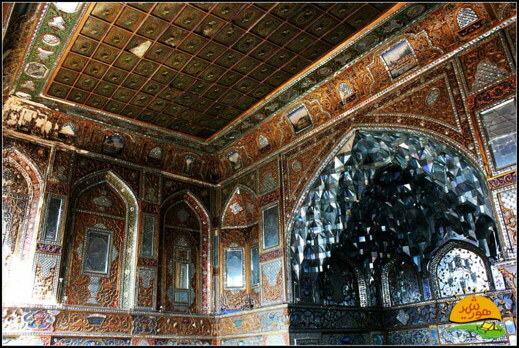 Two historical libraries of Iran appeared on the list of must-see libraries of the world. 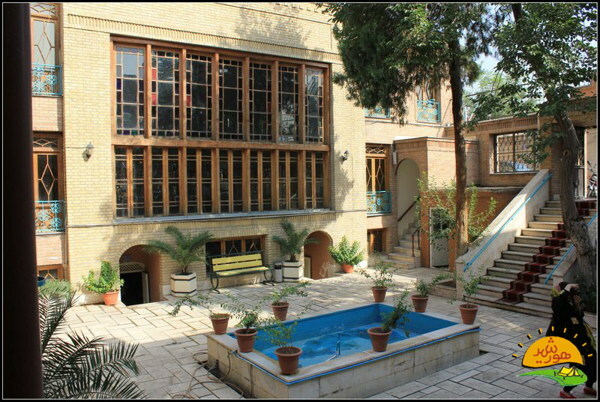 Tehran’s Bazar and Mashhad’s Astan Quds Razavi libraries are among the ‘1001 Libraries to see before one dies’, a list provided by the International Federation of Library Associations and Institutions (IFLA). At the beginning of summer, the IFLA Public Libraries Section asked all librarians from across the world to nominate ‘must see’ libraries in their respective countries, the Art and Cultural Organization of Tehran Municipality announced Sunday. The libraries could be nominated for several reasons – the library building, location, innovative programs or community engagement. 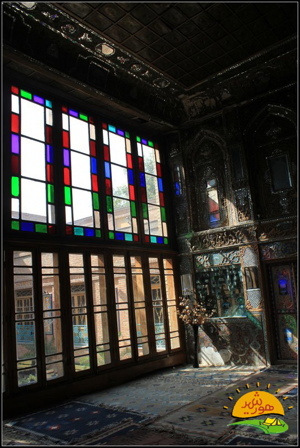 The list holds two libraries from Iran including Bazar library, located in Tehran – Imam Khomeini Square, as well as the library of Astan Quds Razavi, which is located in Mashhad city. The Bazar library was chosen for its historical building which belonged to a relative of Naseruddin Shah dating back to 150 years. 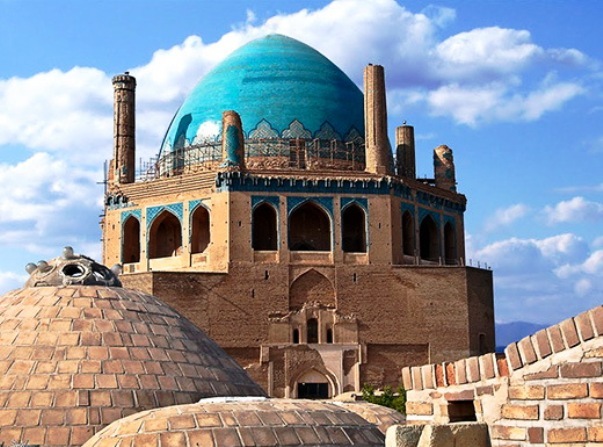 Soltaniyeh shares the title of the world’s highest dome with Santa Maria Gloriosa dei Frari Church in Venice, Italy and Hagia Sophia Cathedral in Istanbul, Turkey.